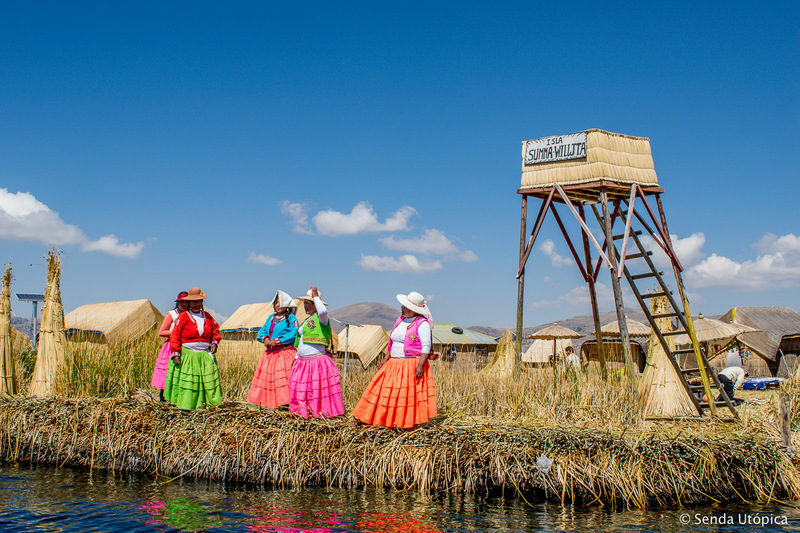 The floating islands of the Uros are located in the bay of Lake Titicaca, only 14 km (9 mi) approx. 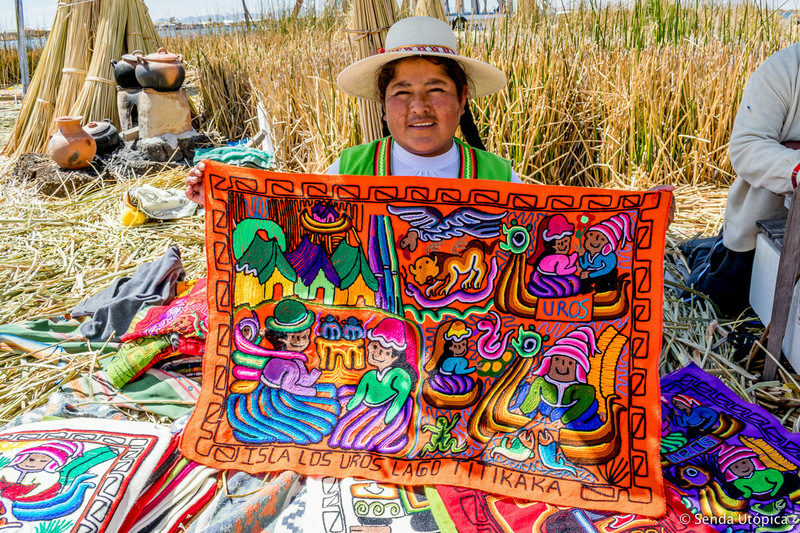 of the city of Puno. 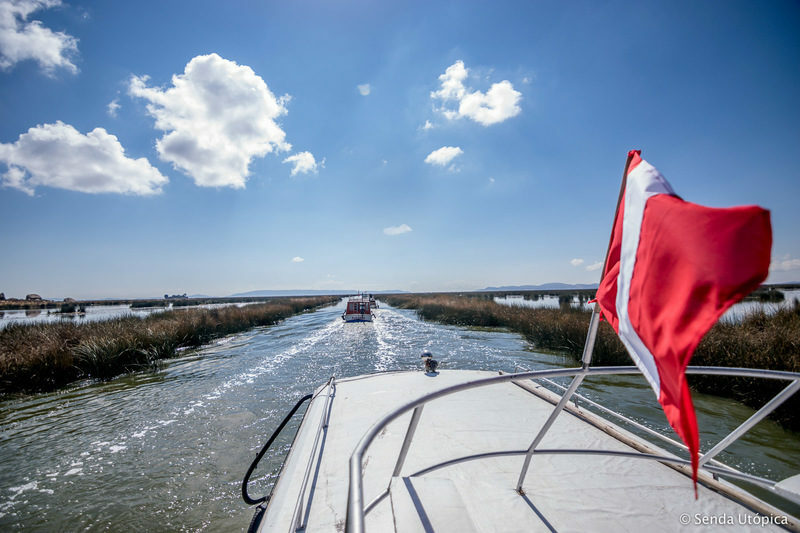 The boat trip only takes 30 min. approx. to get to the nearest islands ... more than 85 in total! "URU" is an ethnic group that lives in Lake Titicaca from previous civilizations (Aymaras, Lupacas, Incas and others). 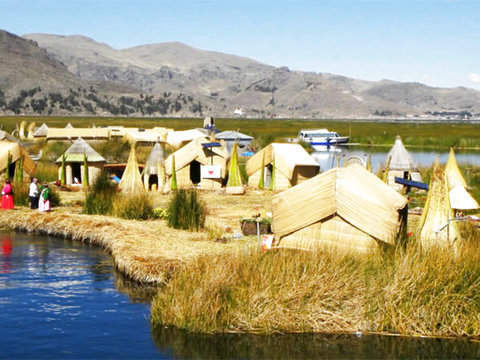 In fact, it is believed that they would be the first to populate the high Andean region around Lake Titicaca. 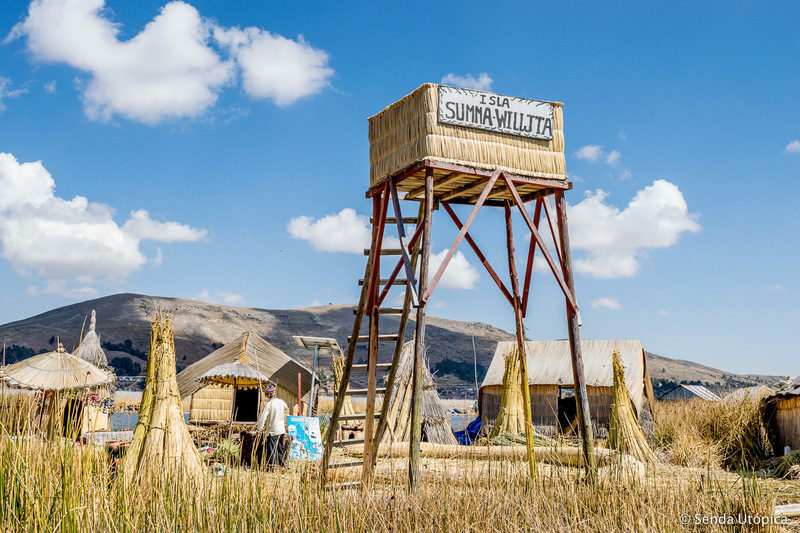 They were fishermen, hunters and gatherers of bird eggs that coexist with the inhabitants, who preferred to remain isolated from the most advanced civilizations on the mainland. 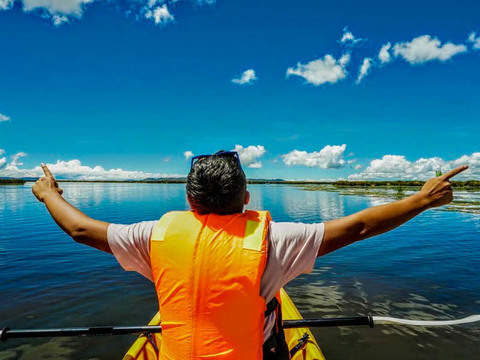 The Totora, aquatic plant of the lake, is a very important element in its daily life. 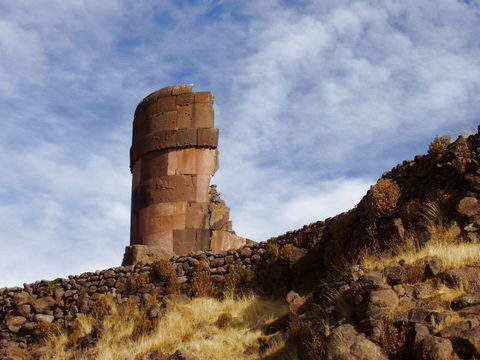 They use it to feed the animals, build rafts, build houses, make fire, cook, etc. Confirm the operator, after your purchase, the place of pick up. 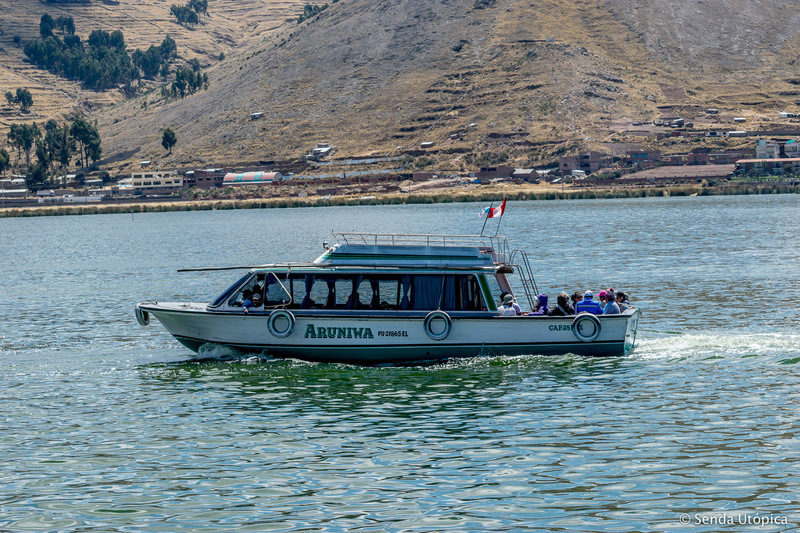 Additional cost for transfers to the port from hotels: Libertador, Eco Inn, Casa Andina Private Collection, Posada del Inka, Jose Antonio and hotels in the village Chucuito and Hotel Mirador del Titicaca. 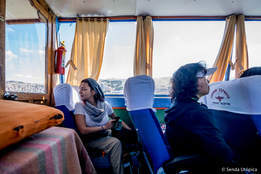 7:00 am - Pick up from hotel and transfer to the port of Puno. 7:15 am - Boarding to Taquile. 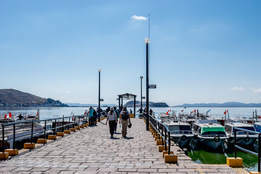 11:00 am - We arrive at a secondary port of the island of Taquile from where we are going to climb a gentle slope towards the main town. This hike lasts about 1 hour. and during the tour, with the assistance of the guide, we will discover many aspects of local culture and history. 1:00 pm - Lunch in a traditional village restaurant: Quinoa soup and fresh fish from the lake (Optional: Vegetarian menu). 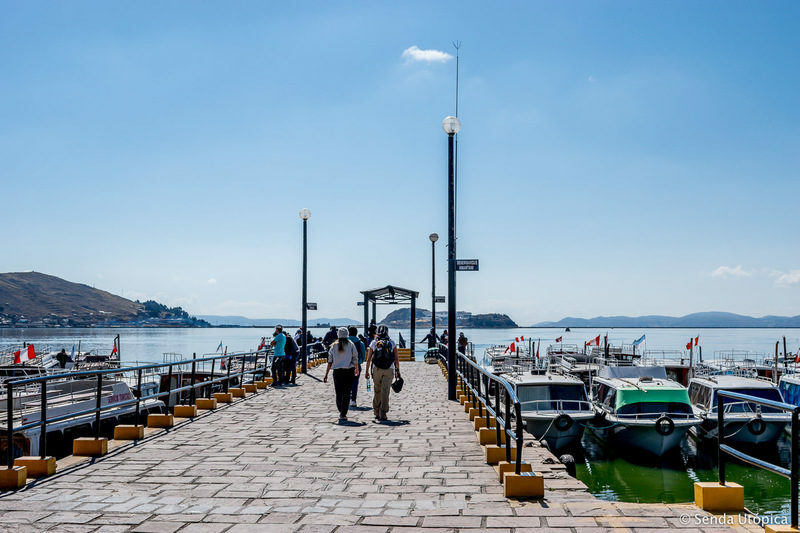 2:00 pm - After lunch begins the return to the main port of Taquile. The walk takes about 1 hour. passing the traditional route. 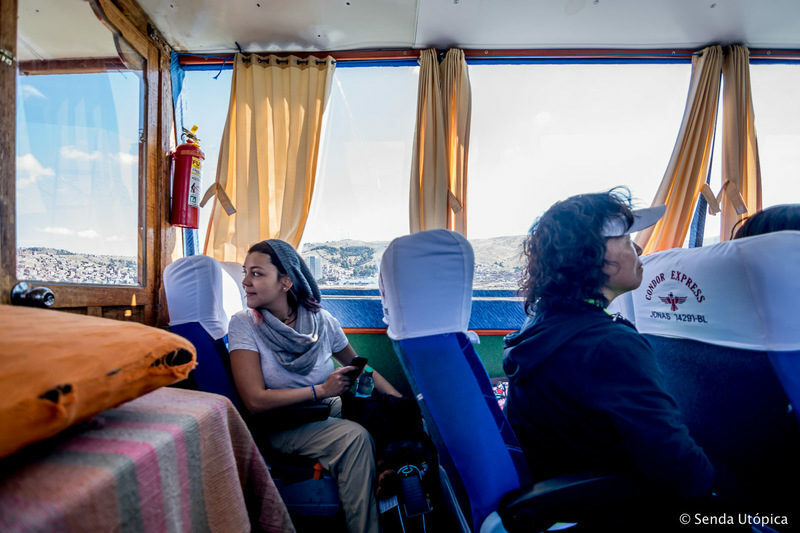 2:30 pm - Departure time to Puno. 5:00 pm - Arrival time and transfers to your hotel. Transfer Hotel / Puerto de Puno / Hotel. 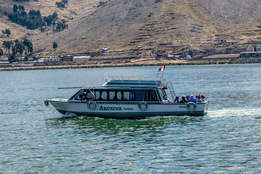 Shared tourist boat - Return to Puno. 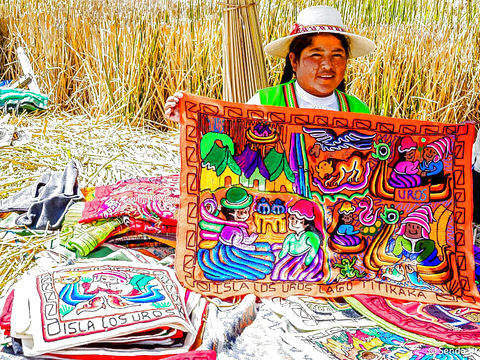 Tickets islands Uros and Taquile. Official guide in Spanish and English. Traditional tourist lunch (Optional Vegetarian menu). 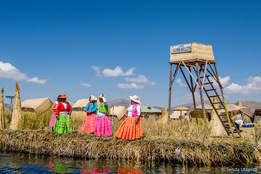 Boat ride on the island of Uros. 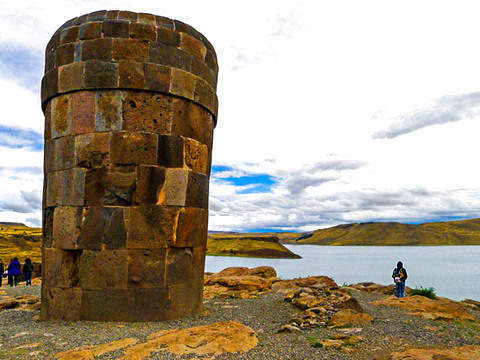 If you wish, you can hire a Private Guide at your service, which will allow you to know more in depth both islands. 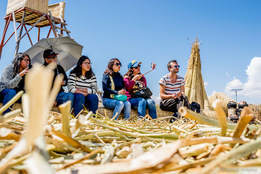 The guide will be at your side throughout the tour, making this tour more personalized, will only share the transport.